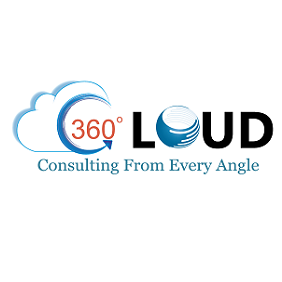 360 Degree Cloud Technologies' Merge Duplicates App allows you to Search and Merge duplicate records on objects (Lead, Account and Contact). It can narrow the results by adding filter criteria, identify the Primary records and seamlessly merge the related records. The App also gives you the facility to set schedules, so that the CRM is duplicate free without any human intervention.